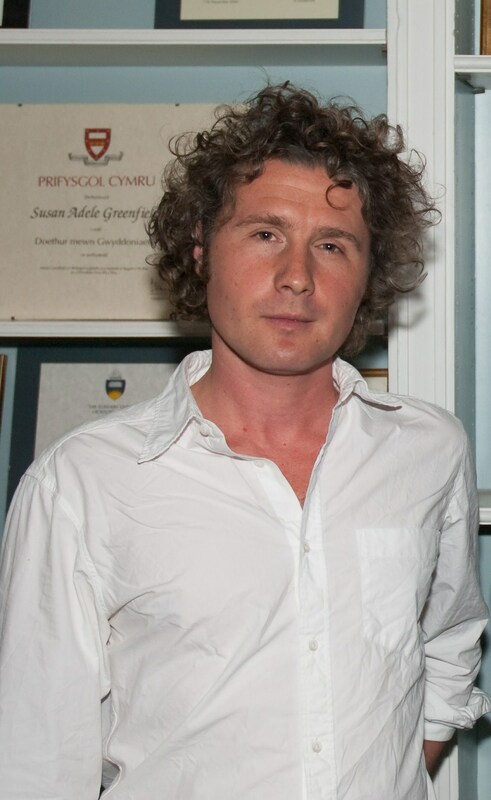 This morning Ben Goldacre – author, broadcaster, medical doctor, academic and keynote speaker at our forthcoming DREaM project conference at the British Library on 9th July – gave an interview on BBC Radio 4’s Today programme. In it he discussed a report from the Behaviour Insight Unit of the Cabinet Office which suggests that government policy initiatives should be subject to the same kind of randomised control trials used to test new medicines and new ways of doing business. If you would like to hear Ben speak in person, there are still some places available for the DREaM project conference on Monday 9th July at the British Library, but hurry – registrations close next Monday.